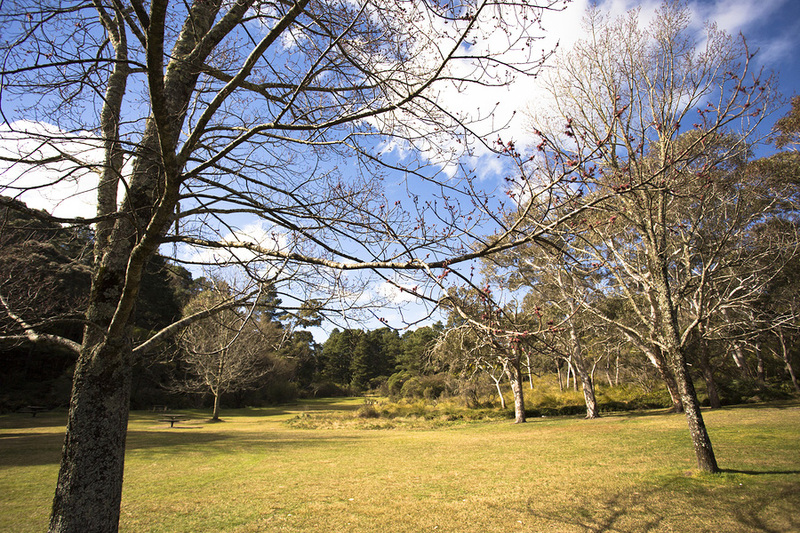 As the weather cools down in winter, lawn growth slows. But that doesn’t mean you should neglect yours! 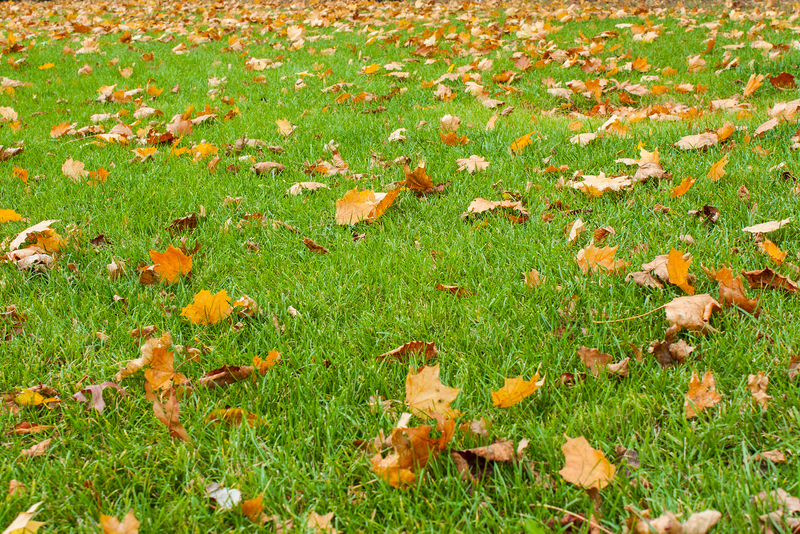 Our tips will keep your lawn looking good throughout the cooler months. Watering frequency should be adjusted down as the weather cools. 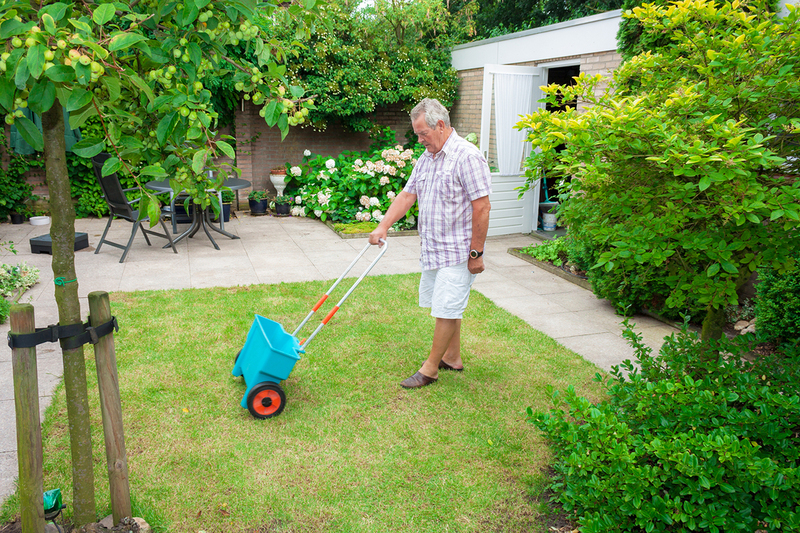 Even though your lawn won’t grow as fast, regular mowing prevents thatch build up and helps control weeds. Raise the mower cutting height above its summer level for a longer cut. More on mowing made easy here. With heavier use, lawns tend to compact during spring and summer. This makes it hard for oxygen and nutrients to penetrate the soil. Aerating your lawn during winter will give it a chance to breathe and replenish its health from the roots up. Learn more about aerating your lawn here. Weeds and certain types of fungus are notorious for creeping into your lawn over winter. Regular mowing and hand weeding are the best ways to stay on top of weed creep. More on weeds here. Winter is also the best time to treat bindii and clover before it takes hold as the weather warms up. Use herbicides that are prescribed for the weed and your lawn type, and follow the manufacturer’s instructions, which may require a repeat 7-10 days later. One of the most likely weeds that appears during winter is winter grass. Winter grass is a light green weed that thrives in lawns throughout winter. The best treatment for winter grass is pre-emergent, applied after the weed has germinated but before it can be seen. The best time to do this is in April or May so that the weed does not set in during winter. It is important to fertilise in May, just prior to winter, to give your lawn nutrients to help keep it strong during the colder months. Some lawn varieties will require another application of fertiliser in July as winter reaches its halfway point. Consult your local turf supplier for fertilising advice. 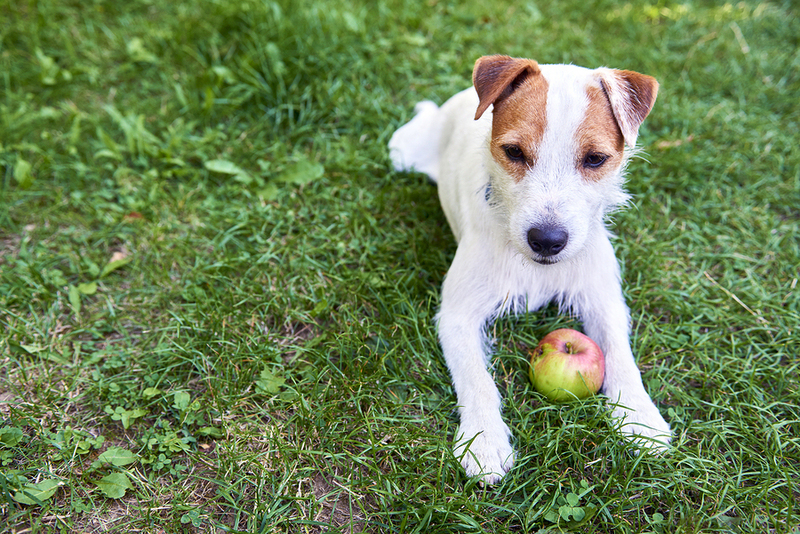 If you’re thinking about installing a new lawn, winter is a great time to prepare to lay your lawn in spring. Consider things like how much sunlight and traffic the area gets, your soil type, the visual look you’re after, drainage and plan time for site preparation. Lawn laying is more difficult in winter months, but not impossible depending on if you are in a part of Australia with a milder winter season. Weighing up your options for what to do with your outdoor area? Includes costs for: site preparation; underlay; soil; surface preparation; supply; install; and optional finishing. Data sourced from the Landscape Association of NSW. Figures based on domestic-type works. For more accurate and commercial pricing please contact your local Turf Grower.